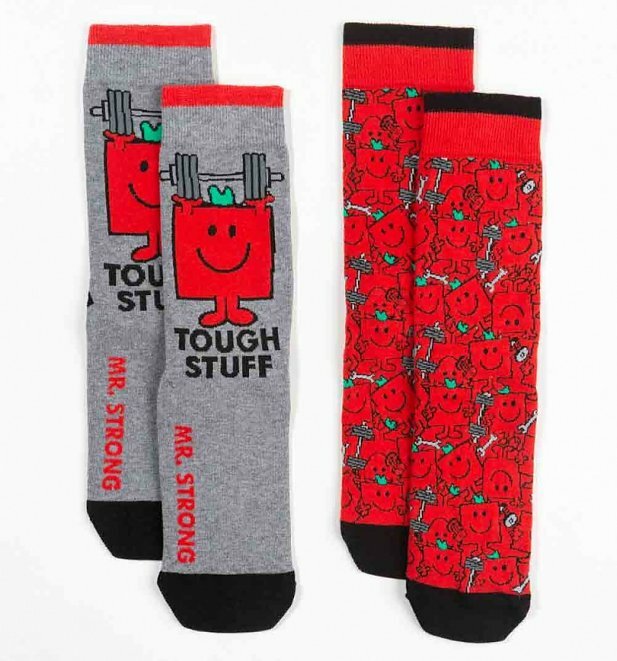 Made of tough stuff? 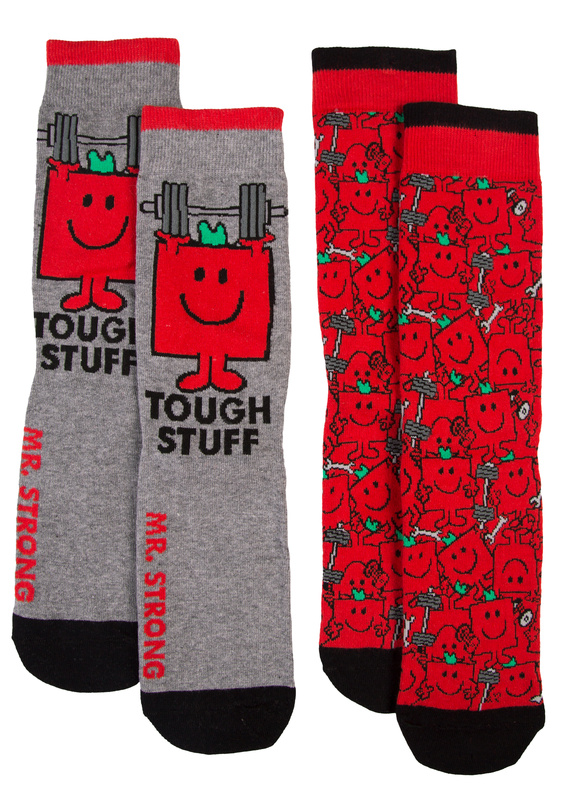 Bench press in style with the help of these awesome Mr Strong socks! 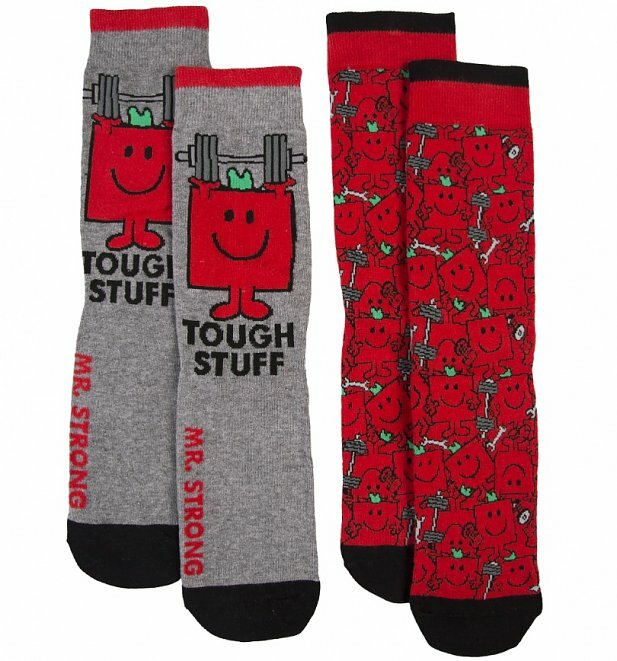 Perfect for flaunting your toe muscles and impeccable taste in footwear. Review: Good products, easy website to use and fast delivery. Review: Amazing customer service, quality product.